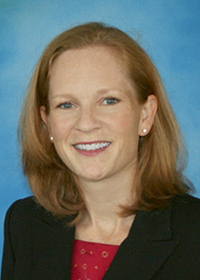 Diana Buist, PhD, MPH, is an epidemiologist and health services researcher with extensive experience conducting comparative effectiveness research. Her work focuses on reducing harms and increasing benefits for patients in the area of cancer screening and outcomes spanning across patient, provider, and system factors. Dr. Buist has an extensive record of practical research that has led to many efforts to improve care, including the development and refinement of national breast cancer screening guidelines. She has been conducting research within Kaiser Permanente Washington for more than 20 years and is a strong believer in patient-centered care and the important role patients play in improving the value and quality of health care.